Beautiful Barnwood Shaker TV Stand with 6 Panel Drawers for Additional Storage. Shown here in Dark Aged Finish. For More Colors Please see our Signature Colors. Handcrafted Cypress TV Cabinet. 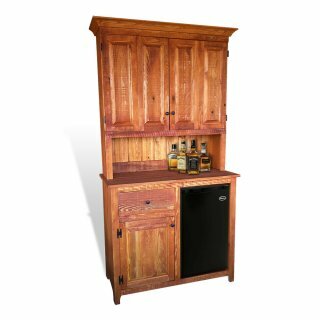 Designed and Built by All Wood Furniture using Hand Selected Cypress Wood. Available in New Growth Cypress or Antique Barnwood Cypress.